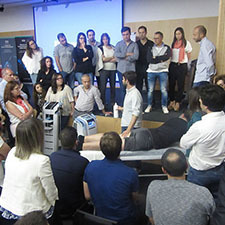 The aim of the congress was to broaden the horizons in physiotherapy and present three unique BTL technologies on a theoretical and practical level. 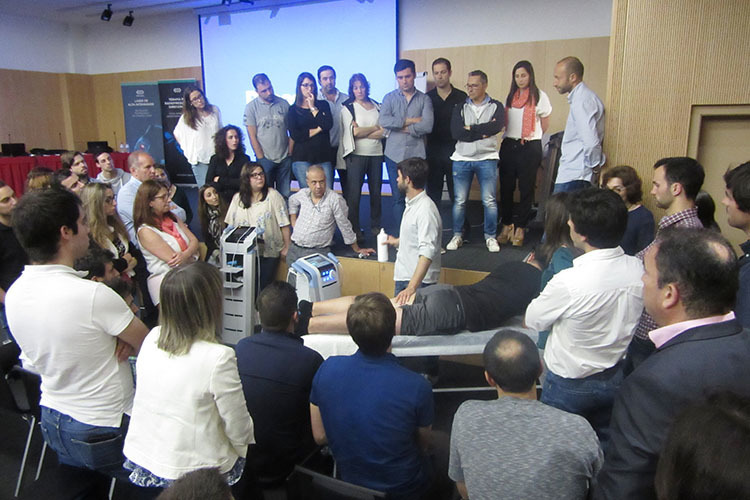 The goal of this congress was to introduce new trends in physiotherapy and to demonstrate therapeutic procedures. The participants were educated on the history, physical principles and clinical guide. They acquainted with scientific studies, features of each of the medical units and tried the therapy in practice. The program was divided into three parts beginning with the BTL Electrotherapy. Key speaker was physiotherapist Telmo Firmino who introduced the principle of the therapy, application parameters. In cooperation with physiotherapist Luis Ribeiro who presented the following practical application, they delivered a thorough guide to the therapy. After lunch the program continued with the theory of TR-Therapy and principles of radiofrequency. 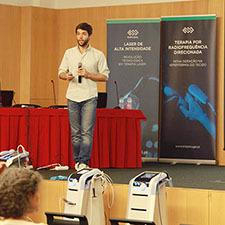 The conference was concluded with presentation of the High Intensity Laser and explanation of its unique medical features - analgesia and biostimulation.